Valve has decided to set a heavy restriction in order to limit abuses with keys. From now on global and recent reviews scores “will no longer include reviews written by customers that activated the game through a Steam product key.” It is a big change introduced by Valve to limit various abuses from developers or users who were trying to impact reviews scores in the wrong way. 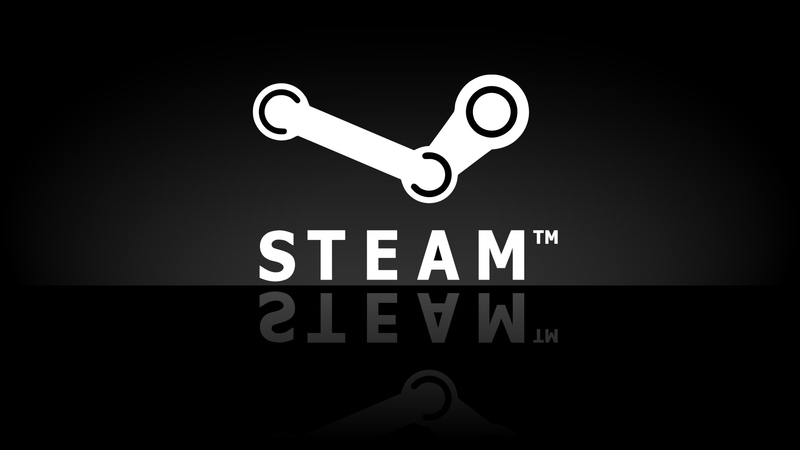 Customers that received the game from a source outside of Steam (e.g. via a giveaway site, purchased from another digital or retail store, or received for testing purposes from the developer) will still be able to write a review of the game on Steam to share their experience. These reviews will still be visible on the store page, but they will no longer contribute to the score. Some developers generated accounts with keys to get a better review score, or gave away keys in exchange of the promise to write a positive review. It appears that the examples of abuses were all but exhaustive. While this update may look necessary from this point of view, it is going to affect a lot of legitimate users who buy games from legal external places, like Green Man Gaming or Humble Bundle. We know that Steam customer reviews can only be valuable in aiding you as long as you can trust the data we’re presenting. The changes made today target the main abuse we’re seeing, and give you more control over the information you see when evaluating a game. While Valve states that those people “will still be able to write a review of the game on Steam to share their experience,” knowing your review won’t be taken into account can be frustrating. Another issue is the possibility this change could mainly harm small developers and Kickstarted games, which are often activated with a key by backers. More information about those new rules can be found here. There are some titles where the most helpful reviews don’t seem to accurately match the general customer sentiment. For example, there are a couple of prominent titles that have review scores of ‘positive’ but all the reviews marked as helpful are negative. We need to look at this to figure out how to represent cases where the community has highly divergent opinions. There are some titles where a small group of users are able to consistently mark specific reviews as helpful, and as a result can present a skewed perception of what customers are saying about the game. This is obviously not ideal, so we’re looking at ways to ensure that a few users don’t have outsized influence over the system. Some off-topic reviews get marked as ‘helpful’ simply because they are funny. These don’t appear to actually be helpful in determining whether you should buy the game, so we’re working on some ways to better detect and filter out these. Let us know what you think of these changes in the comments below.